Rotten Tomatoes Plot: First there was an opportunity... then there was a betrayal. Twenty years have gone by. Much has changed but just as much remains the same. Mark Renton (Ewan McGregor) returns to the only place he can ever call home.They are waiting for him: Spud (Ewen Bremner) Sick Boy (Jonny Lee Miller) and Begbie (Robert Carlyle.) Other old friends are waiting too: sorrow, loss, joy, vengeance, hatred, friendship, love, longing, fear, regret, diamorphine, self-destruction and mortal danger, they are all lined up to welcome him, ready to join the dance. Directed by Danny Boyle. Leave it to Boyle to turn a relatively ordinary story into not one, but two compelling movies. 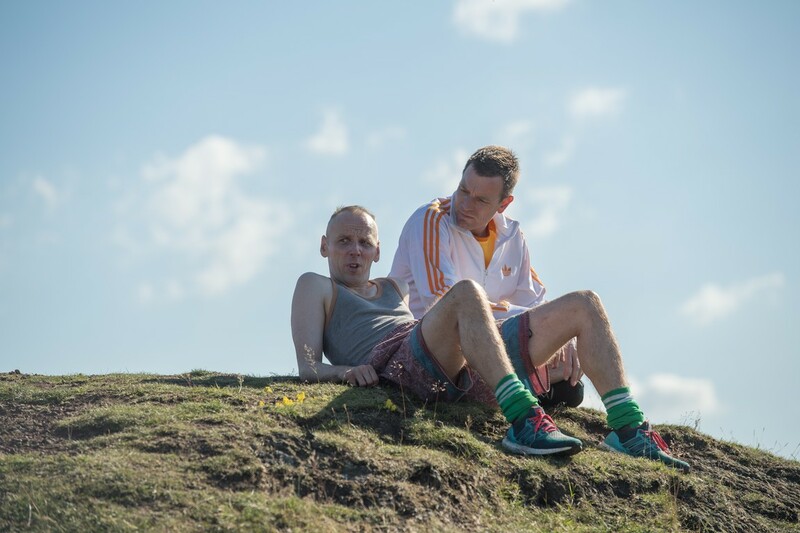 T2 Trainspotting actually manages to outshine the original, thanks to its über-energetic director and an (deliberately) seasoned cast. A lot can change in 20+ years; but as the old adage goes, the more things change, the more they stay the same. There's less of an emphasis on drugs this time around; but count on clever bits of humor (Galway pub heist/pin numbers) and countless attempts at redemption, buoyed by a familiar/superb ensemble of actors. Perhaps all sequels should take this long to assemble.